Reusing and repurposing junk mail has become a daily activity in our household. It has become a fun adventure to find new ways to reuse junk mail instead of just throwing it out. Junk mail fills our mailbox almost everyday: credit card offers, advertisements, catalogs, insurance offers, political ads and the list goes on. We cannot recycle paper in our area so we used to throw junk mail in the trash to be shipped off to the local landfill each week. 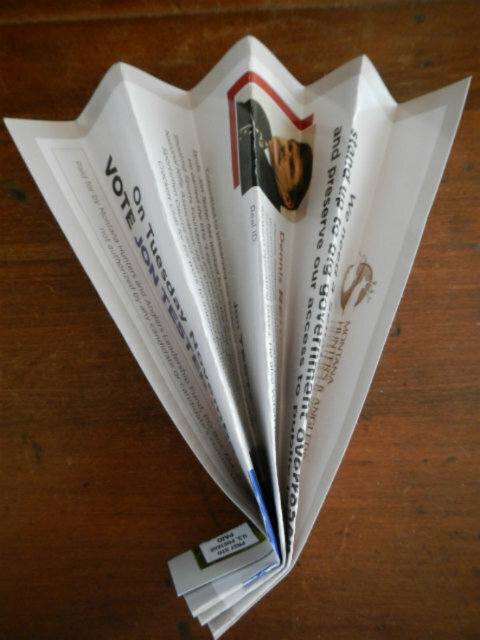 Now we find all sorts of fun uses for junk mail. Each day when we check the mail, we search through the pile of junk mail and see what creative ways we can reuse it. 1. Make a paper airplane. 2. Coloring paper for kids. 3. Use blank sides of paper to print mailing labels. 4. Use colorful paper or catalogs for wrapping paper. 5. Crumple it up and use it for packaging materials. 6. "Free" child's toy. Our daughter loves playing with junk mail and it provides hours of entertainment. 7. Make upcycled beads for jewelry. 8. Use the blank sides for scratch paper or list making. 9. Find colorful pictures and turn them into gift tags or hang tags for your products if you're a vendor. 10. Fire starter. Any newsprint junk mail we get is put into a crock by the woodstove with the kindling to use as fire starter. 11. Cut it into strips and use it as a bookmark. 12. Reuse the return envelopes that come in the junk mail but make sure to cover any bar codes on the front of the envelope. 13. Make your own envelopes from the paper. 14. Cut strips and glue them together to make a holiday count down chain. 15. Have children cut out pictures and shapes to make a collage. 16. Make a hand held accordion fan. This was a favorite for us over the summer! 17. Use the paper and catalog pages for origami. 18. For Etsy sellers: Use blank sides of paper cut into small pieces to write a little thank you note to send along in a package. junk mail catalogs and make your own unique upcycled cards. 20. Cut out sewing patterns. I use this for patterns I print off the internet and ones I draw myself. 21. Lay down pieces of junk mail to cover the table or counter for protection when working on a messy project. 22. Cut out paper snowflakes. 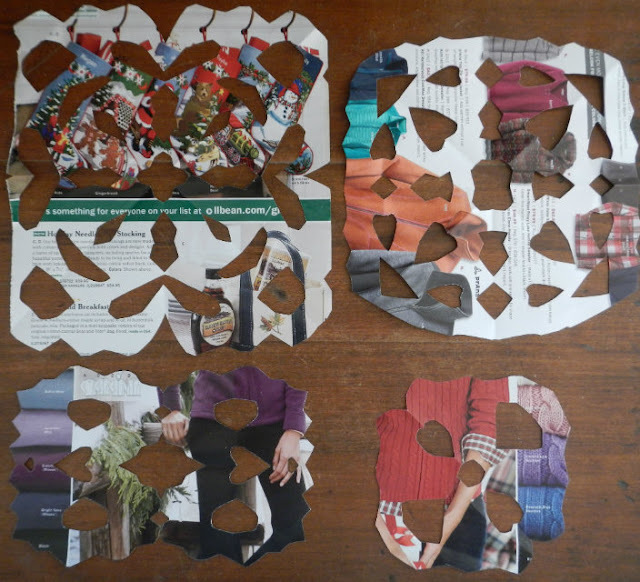 We like to pick the most colorful pages out of a catalog to make our paper snowflakes. 23. 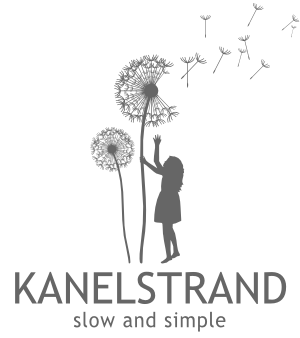 Use blank sides for invoice lists. When I deliver products to shops I sell at in town, I take an invoice list written on the back of repurposed junk mail and the shop owners appreciate the creative repurposing! 24. Use blank sides of paper for recipe cards. 25. Make your own large size mailing envelope by having the blank sides of paper facing out and wrap clear tape around it for protection. We just received a package like this and can't wait to try making our own! 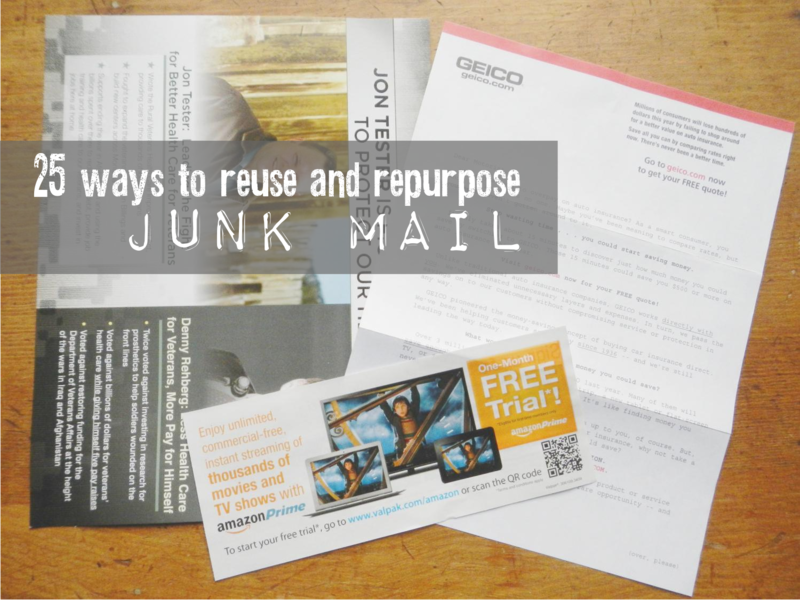 How do you reuse and repurpose junk mail? I use them as protection under the greeting cards I'm painting and gluing to keep the desk top clean. I also use them as a cover to protect the card face when I mail them. Keeps the paint from sticking to the envelope. I use it for packing materials. Sometimes I print shipping labels on the back sides of flyers. Love the gift tag idea! We do have paper recycling in our area, but I still use them crumpled up for packing materials when needed. This is a very extensive list of ideas, thank you! 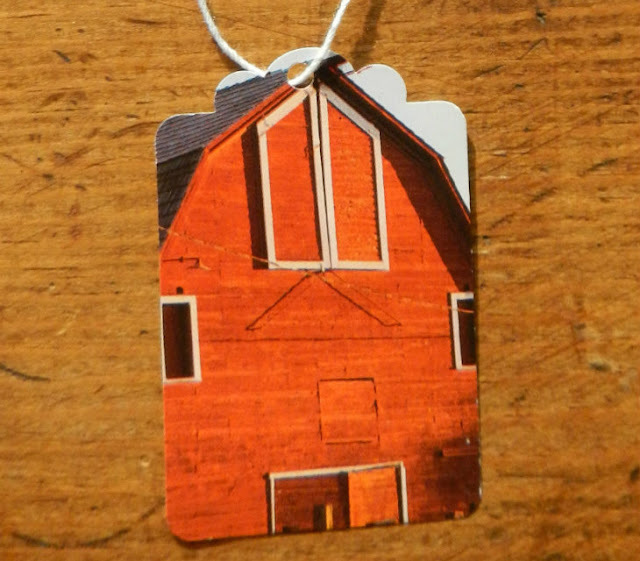 Love the barn tag. Ideally, I'd love to turn our junk mail into collages, but who has the time...! I've always thought the crosshatch interior of return envelopes to be very pretty, I actually turn those into origami. Very interesting ideas - fortunately, we do have recycling pick-ups where I live, but one never knows when one might change locations and then these might well come in handy. Thanks for sharing - just home I remember some of them: all of them would just be a tad too many for my poor old brain these days! Great list Annie! I like the idea of making tags from junk mail. Thanks for the inspiration. We shred all the non-shiny paper and use it for garden mulch or vermiculture. From what I've read, the non-shiny paper ink is usually soy based, while the shiny paper and shiny newspaper inserts have nasty things in them that don't belong in gardens. All of these are great ways to recycle/upcycle junk mail! We reuse it for packaging, scrap paper, paper beads, and so much more. I love the gift tag idea! We hadn't thought of that one! We also use it to protect the table during craft projects. I try to always call and ask to be removed from mailing lists too, though, because even when we reuse and recyle it's using so many trees and resources.